There are a large number of national days out there for celebrating and some are more creative than others. There’s grandma day, days that celebrate foods, and days that remind you of important things to check to keep your pets healthy. But today is a simple one. Dog Day. 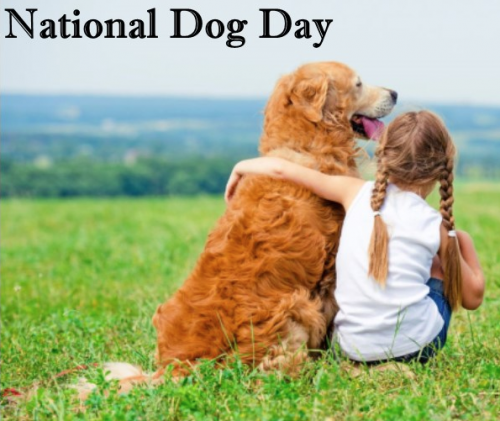 The good news is that like many of the other awesome days devoted to animals, Dog Day this year falls on a Sunday so you have every reason to relax and spend some quality time with your favorite canine. 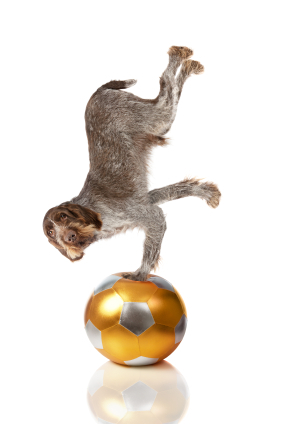 You can go for a walk, play a game of fetch or perhaps work together on a new trick to show your family and friends just how smart your best bud really is. Dog day is also a day to remember the people that dedicate their lives to helping these animals, many of who are often behind the scenes and often unrecognized for their tireless devotion to dogs. Dog rescuers come in all shapes and sizes. Some are focused on specific breeds of dogs, others are focused on conditions like deafness and blindness in dogs, but all are united in their dedication to helping animals live healthy and long lives. So celebrate your dog today & tell us what you are doing to spoil them! After all it is the day of the dog. ← It’s time for your annual check-up. Not you, your cat!